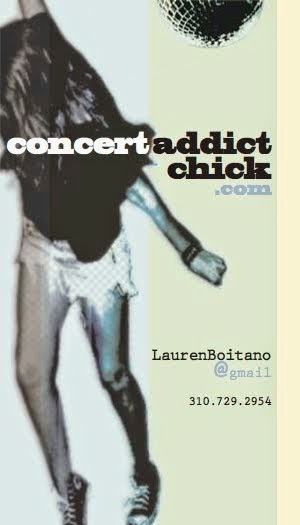 CONCERT ADDICT CHICK: love. by Kid Cudi - NEW! love. by Kid Cudi - NEW! It's unknown whether or not this inspirational, new Kid Cudi track entitled love. 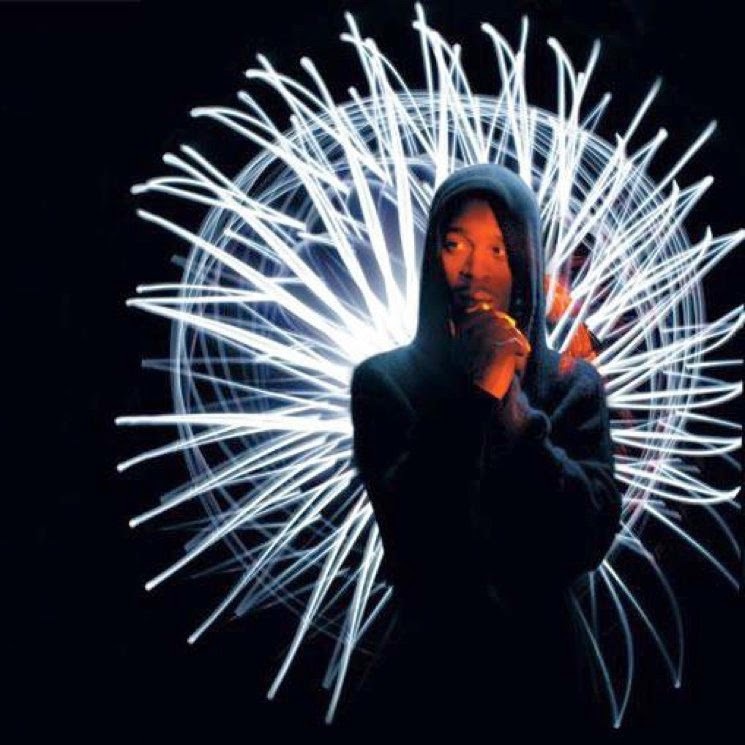 will be featured on his currently in-the works album Man on the Moon 3 but, regardless, it's a welcome treat for Kid Cudi & Ratatat fans alike!